Ralph is convalescing after throat surgery so the Legion Of Skanks storm the studio! 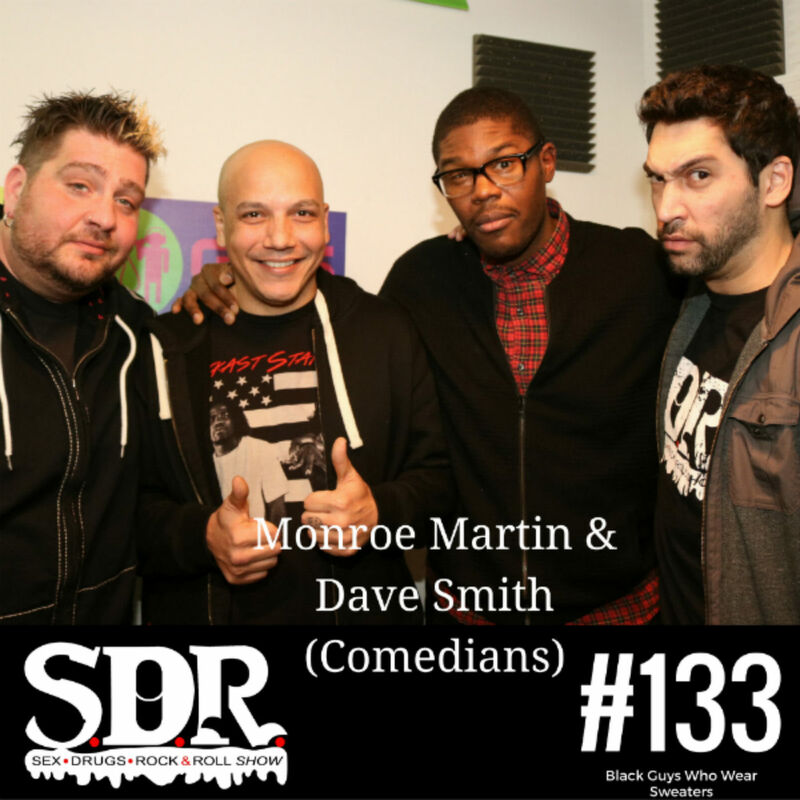 Joining them is comedian, Monroe Martin. He tells us about growing up in the foster care system, the boys ask some ignorant questions about being black, they reminisce about Game Boys, do a spot on Pink Floyd cover, and more!